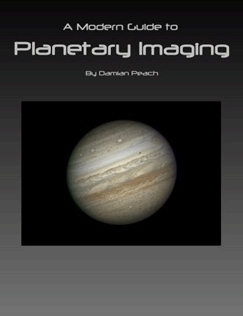 A Modern Guide to Planetary Imagingis a new DVD release from renowned planetary observer and astronomer Damian Peach. 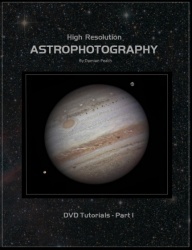 This DVD provides a wealth of information on the challenging pursuit of planetary imaging using modern CCD camera. 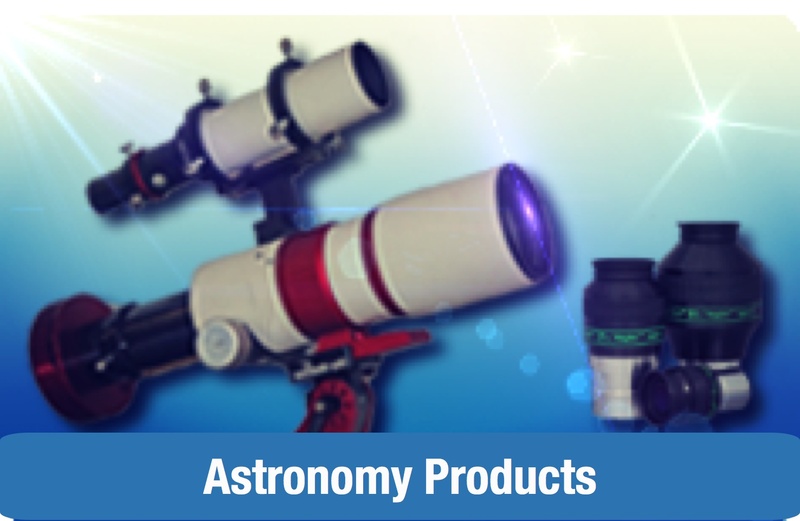 A masterclass in astroimaging from world renowned astrophotographer Damian Peach. 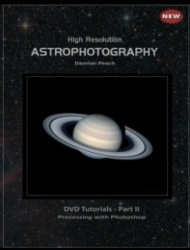 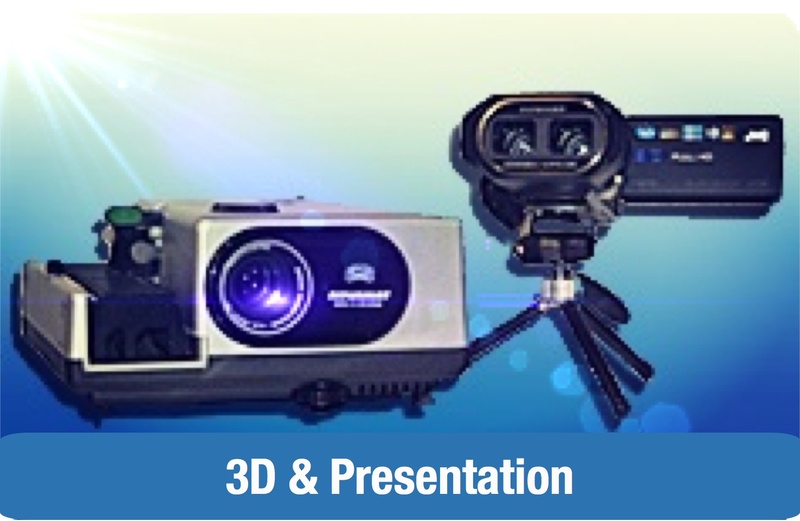 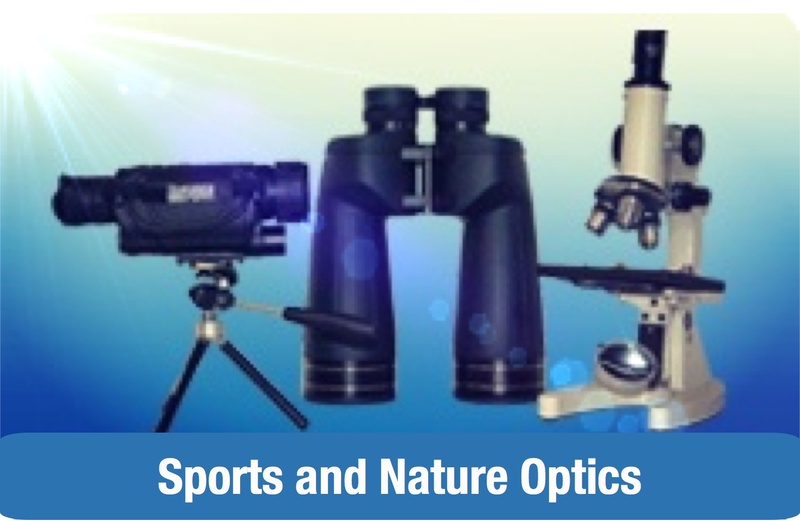 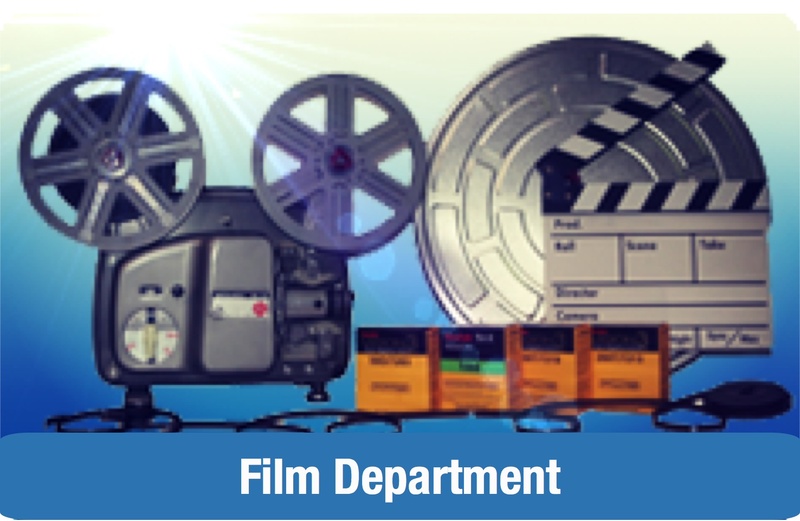 Features over 2.5hrs of imaging processing tutorials.